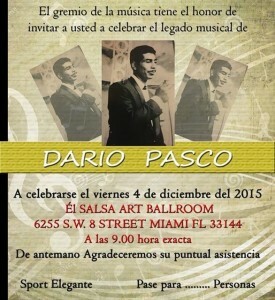 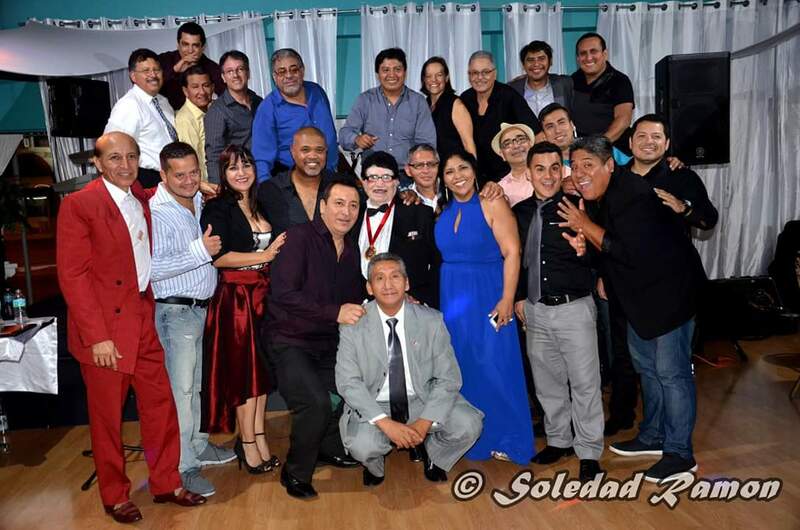 Tributo por Dario Pasco con Isabel Bances en Miami – 70 anos! 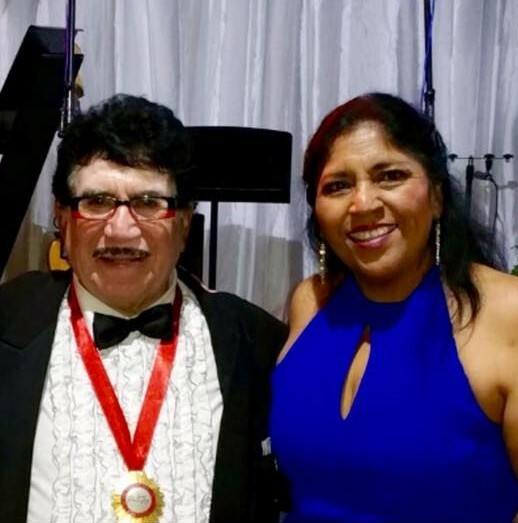 What an honor to back Isabel Bances and Dario Pasco in their tribute to his 70-year musical career! 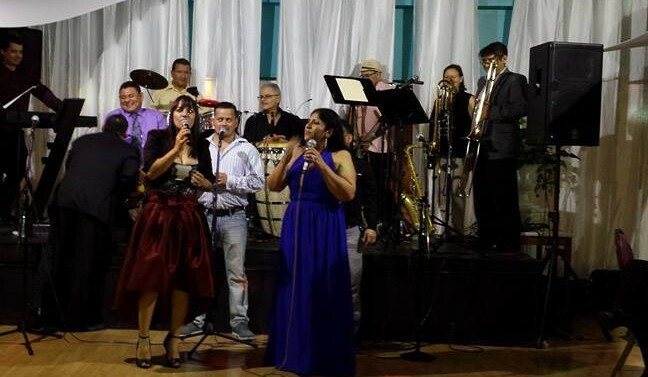 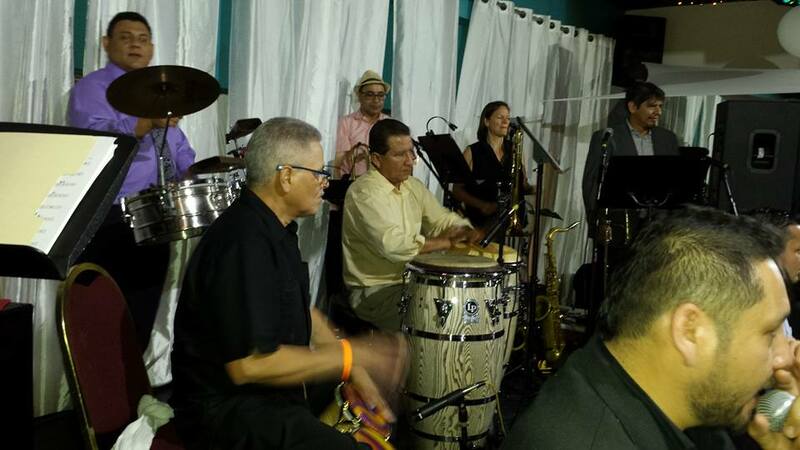 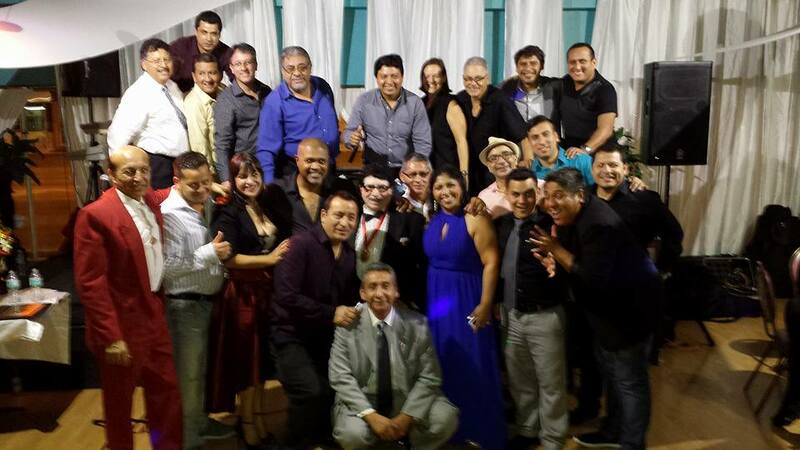 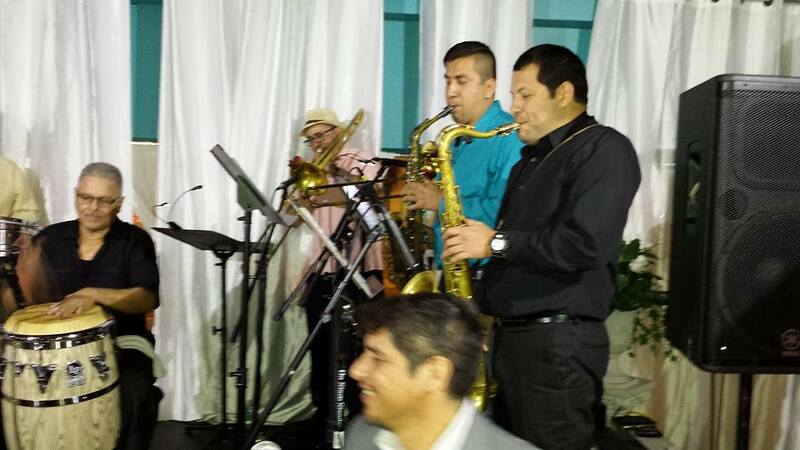 A spectacular evening full of salsa music and traditional Peruvian favorites and the best Peruvian Musicians in Miami! 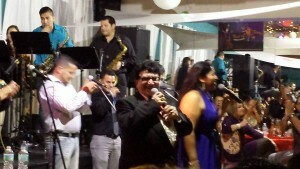 What an honor to play with these excellent musicians!